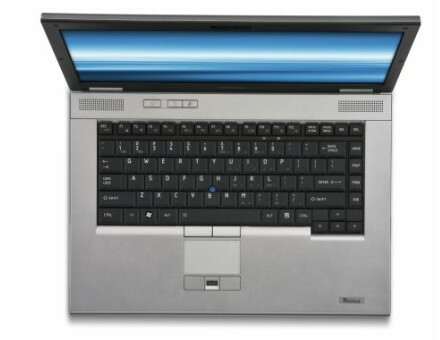 Business users often aren't interested in flashy designs, instead preferring a laptop that looks and feels like it'll stand up to some abuse, while also offering good levels of performance. 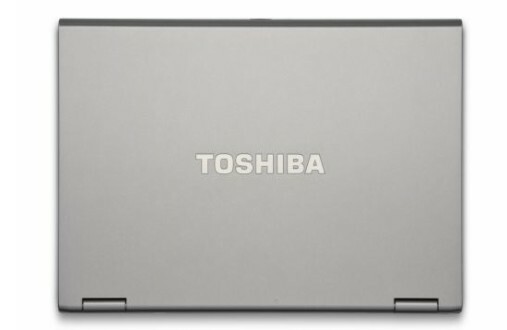 The configuration of the Toshiba Tecra M11 that we've reviewed, the M11-11M, boasts a fast processor and sturdy build quality, but its short battery life is disappointing and it's no oil painting. We like the Tecra M11's no-nonsense design and it certainly feels like it could withstand a bit of rough treatment. 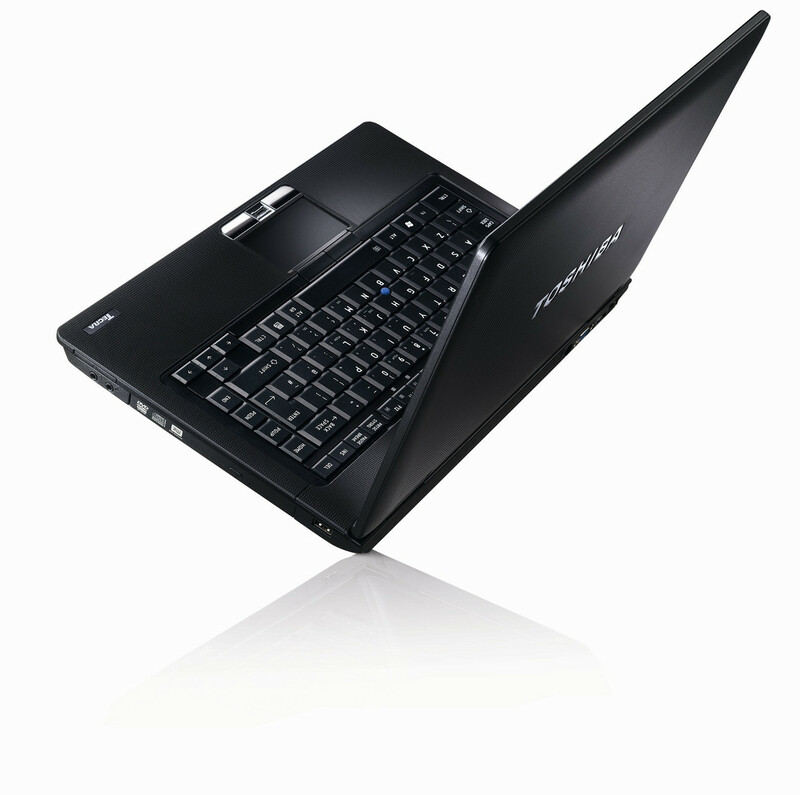 The Core i7 processor also provides plenty of raw processing power, making it pretty darn quick. There are a few issues with it, though, most notably its lacklustre battery life. 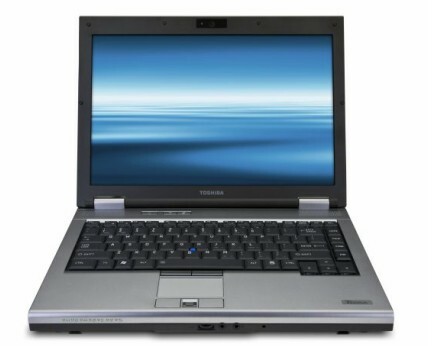 What's more, the i7 processor pushes up its price a fair whack, and better value can be had by opting for one of the cheaper Tecra M11 models such as the Core i3-driven Tecra M11-11K, which retails for around £649 + VAT. 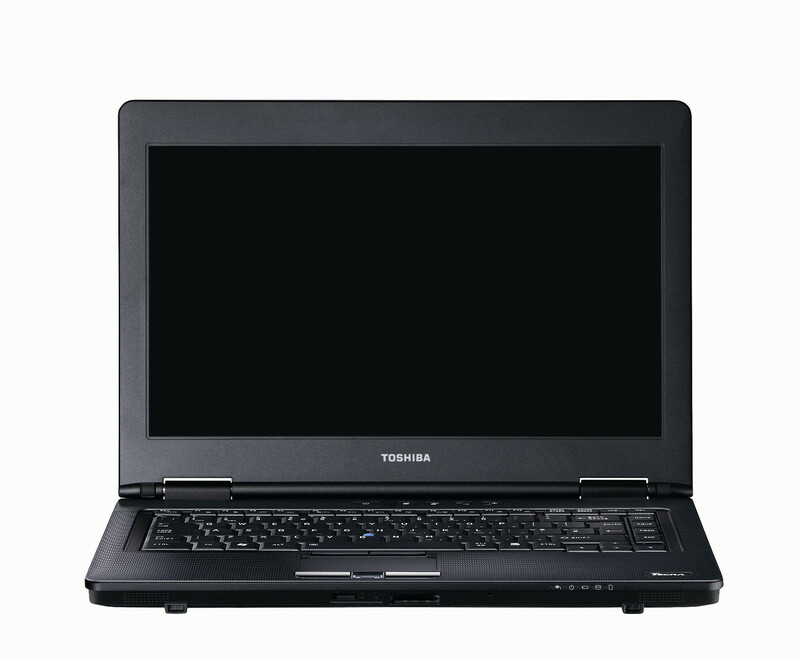 The Toshiba Tecra M11 – 17W may cost a fair bit, but it delivers a comprehensive set of corporate features as well as superb performance security and reliability. 73.43%: This rating is bad. Most notebooks are better rated. This is not a recommendation for purchase.» Further information can be found in our Notebook Purchase Guide.